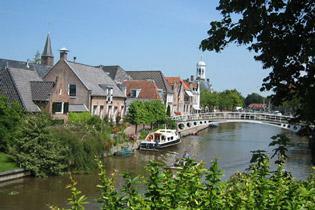 In the far north of the Netherlands, in a vast and flat landscape, lie eleven historical towns linked by canals. They set the stage for a phenomenal ice skating event that is held just as soon as the canals freeze over and the ice is solid enough: The Eleven Towns Tour. 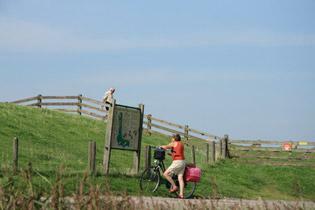 The 200 km marathon is so popular with the Dutch people that the route is often cycled in warmer months with a feeling of nostalgia as cyclists pass familiar waymarks. What a lovely route it is! The towns, large and small, each have their own charm and historical importance. Exploring them is a joy in itself. In between towns, the soothing presence of canals, lakes, nature reserves and countryside with great meadowland views will keep you entranced all the way. Friesland province stands apart from other Dutch provinces in several ways, most visibly language-wise and culture-wise as you will soon find out.